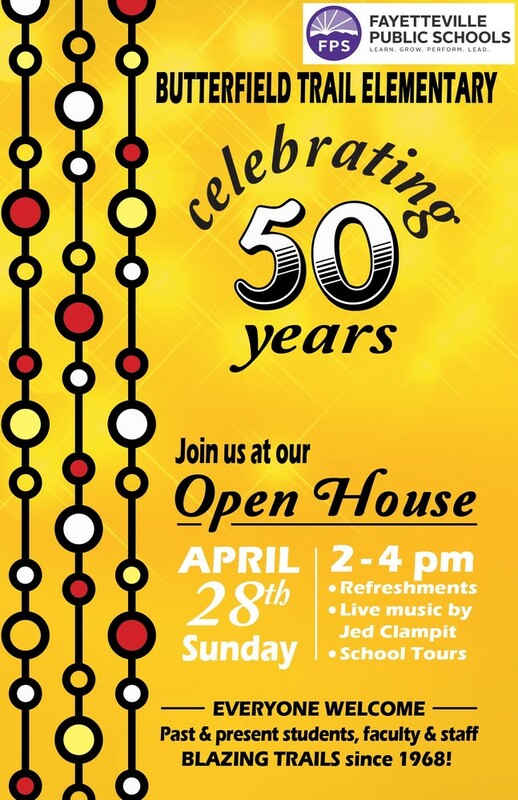 Join us at our open house on Sunday, April 28th, 2019 2 - 4pm. Refreshments, live music by Jed Clampit, and school tours will be provided. Past and present students, faculty, and staff!